What happens to a house designed by a Starchitect? How is it maintained, how does it age? What problems could there be? Could there be any problems? 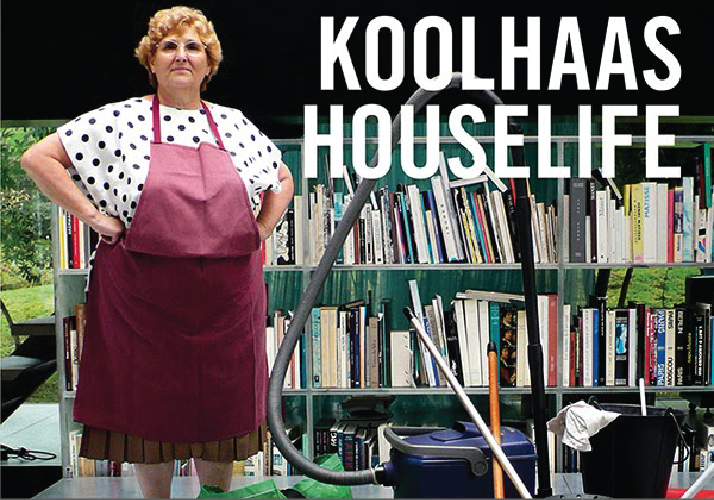 Koolhaas HouseLife examines the daily life of one of the masterpieces of contemporary architecture of recent years: The House in Bordeaux, designed in 1998 by Rem Koolhaas/OMA. Unlike most movies about architecture, this feature focuses less on explaining the building and its virtuosity than on letting the viewer experience the daily intimacy of an architectural icon. The film lets the viewer enter into the house through the stories and daily chores of Guadalupe Acedo, the housekeeper, and the other people who look after the building. Pungent, funny and touching.